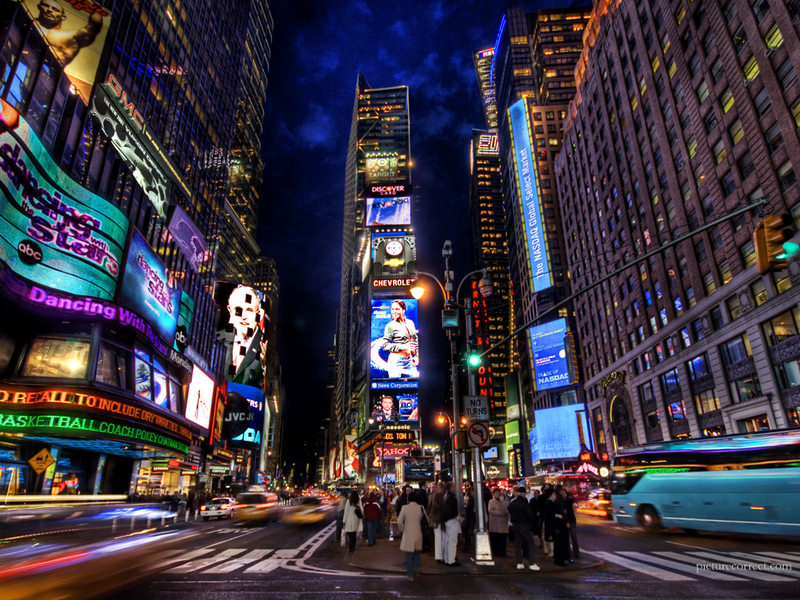 How New York Can Be The Newest Tech Hub? New York is now home to the country’s fastest-growing and most exciting tech communities, with more and more entrepreneurs choosing to locate their start-ups here. Between 2007 and 2011, the number of New Yorkers working at digital media companies grew by 80%. New York is now number one in job growth in the $20 billion mobile app industry. New York’s tech sector is bigger, more diverse and more innovative than ever. And it’s no accident. New York City has a deeper concentration of the tech industry’s most valuable assets – creativity and capital – than any place on earth. So do you think, will New York replace Silicon Valley? Tags: Digital, marketers, New York, Silicon Valley, Start up, tech industry.